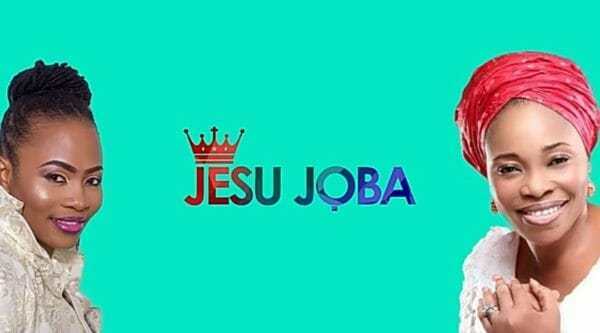 “Jesu Joba” (Jesus Reigns) featuring iconic Nigerian gospel songstress, Tope Alabi. This is accompanied by an amazingly crafted lyrics video for the heavenly sound. “Jesu Joba” is a soul-stirring worship song that centers on the supremacy, kingship, and lordship of Christ Jesus, and also reminds us of His imminent return to the saints. Jesu Joba (Jesus Reigns) is delivered in Yoruba language with a little mix of English and is produced by award-winning music producer, Dekunle Oniyo – CEO Talkingbeatz Records.